A patio from us here at ProPave can be a great asset to any property; beautiful in summer and practical in winter, patios should be at the top of every homeowner’s wish list. 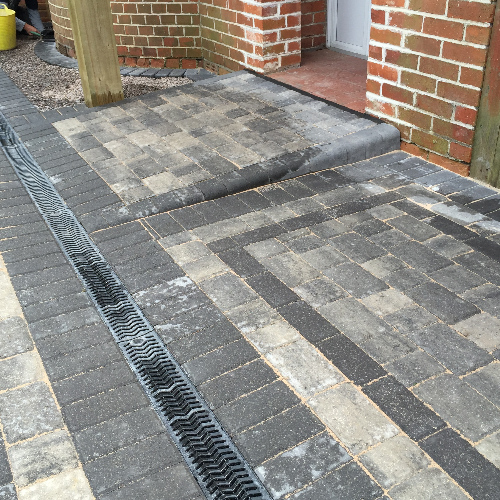 Here at ProPave, we have been creating functional and beautiful patios for over 30 years. 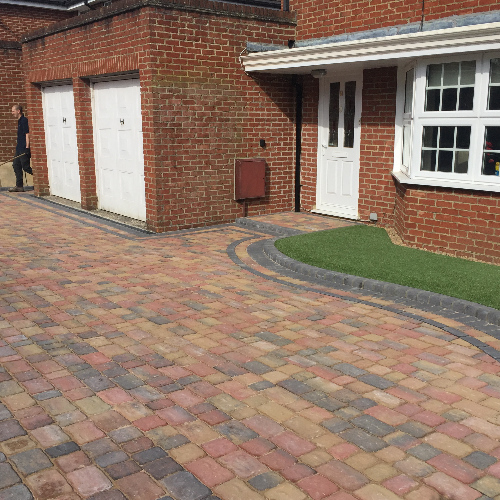 Regardless of the type or size of the patio, you can be sure to receive the best service in Berkshire when you come to ProPave. Deciding which patio surface is right for you is a difficult job, your choices don’t just stop at which material you would like to use, there is also size, colour, texture, and cost to think about. We stock a wide range of stone, clay, concrete and many other materials which could potentially be suitable for your patio. The patios installed by us are a paved area outside a home that is usually adjoined and used as a recreational spot. In the past, homeowners didn’t pay much attention to their patio because in those days a patio was not a significant part of a home. They are an all season outdoor asset – Being based in Berkshire we know how unpredictable the weather can be in the UK. However, when having a patio installed by us, you can relax in your garden throughout the seasons. They are an area perfect for entertainment –Whether you are planning a get-together with family, a barbeque with friends or the party of the year; our patios provide the perfect outdoor area in which to do all of these. A place to unwind – There is nothing better than coming home for a long hard day at work and having the perfect place to unwind. A patio from ProPave is exactly that, everyone has their own ways of unwinding, but a patio proves to be a great place to forget all your worries and relax. Adds value to your home – Adding a patio to your home can boost the valuation of your property. Often when people are looking to buy a home, the inclusion or exclusion of a nice relaxing, entertainment area can be the make or break of the sale. 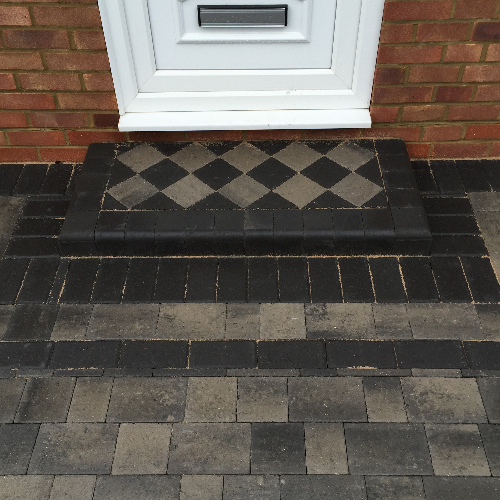 We have a great reputation in the Berkshire area for installing the perfect patio and amazing customer service. 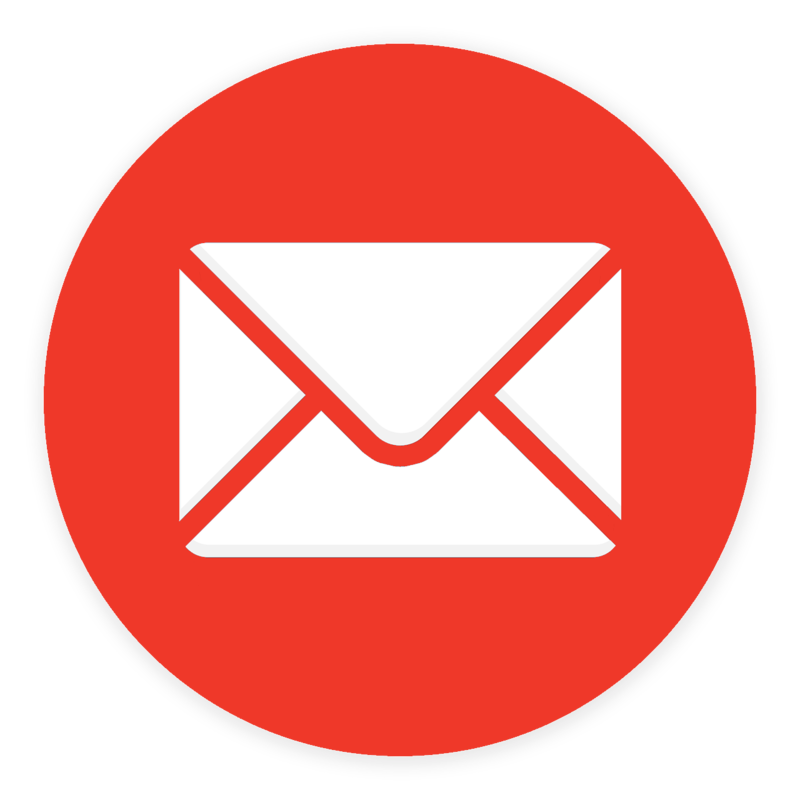 For all enquiries regarding patio services in Berkshire, don’t hesitate to give us a call today on 01344 640098 or contact us via email.